According to Hartzell, thanks to the durability and light weight, the all carbon fiber construction allows them to optimize blade chord thickness and sweep, while still achieving maximum strength. The Hartzell Trailblazer propeller offers greater efficiency and less wear on the engine. 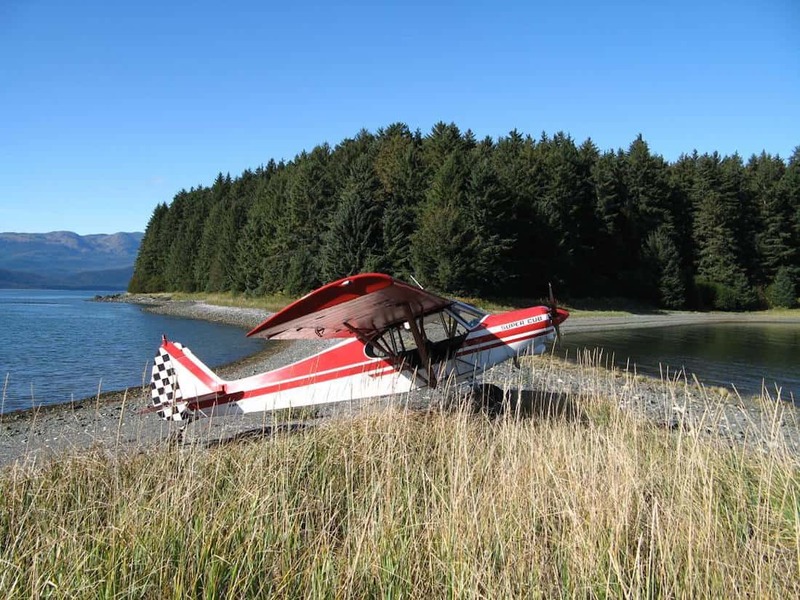 Hartzell Propeller’s 83-inch composite Trailblazer propeller has received a Supplemental Type Certificate (STC) for the PA-12 and PA-18 Super Cub aircraft. Hartzell Propeller and Professional Pilot’s Inc (who own the STC), worked closely together, and the conversion program is being marketed from Professional Pilot’s Lowell, IN, facility. The Trailblazer propeller features a field replaceable nickel-cobalt leading edge, in order to better keep up with the rigors of bush and backcountry flying. According to Hartzell, thanks to the durability and light weight, the all carbon fiber construction allows them to optimize blade chord thickness and sweep, while still achieving maximum strength. Brian Sutton, the Founder and General Manager of Professional Pilots, says the conversion “allows your engine to reach its maximum rated horsepower RPM immediately upon throttle advancement. Take-off thrust is increased by as much as 30 percent compared to many fixed pitch models, reducing take-off distance dramatically.” He adds that the cruise speed is also increased by nearly 20%, allowing for greater efficiency with less wear on the engine. More on Professional Pilots Inc.
Professional Pilots has received STC approval for installation of Hartzell propellers on the entire Piper PA-32 line, as well as on Piper PA-18 and PA-12 aircraft. In addition, the hold an STC for installing a new high-performance exhaust system on Piper Super Cubs and PA-12s with engines ranging from 150 – 180 hp. You can visit their website for more information.